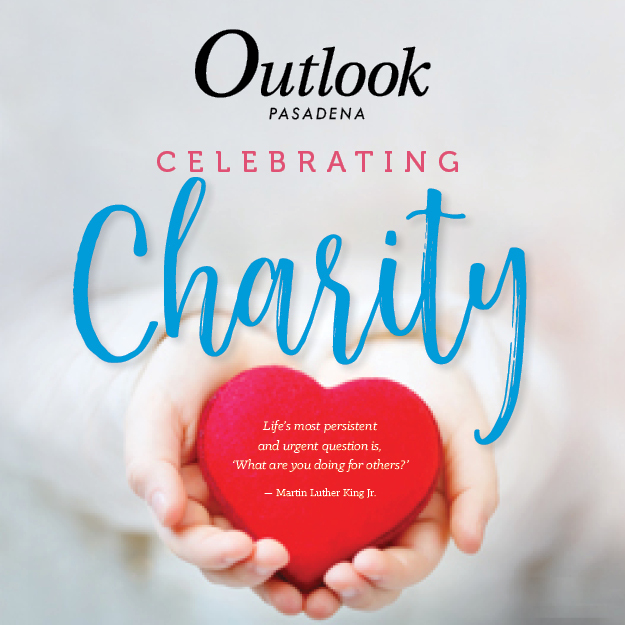 The eighth annual Ladies’ Night Out event benefiting Cancer Support Community Pasadena attracted 215 people to the Hotel Constance in Pasadena and brought in more than $123,000. 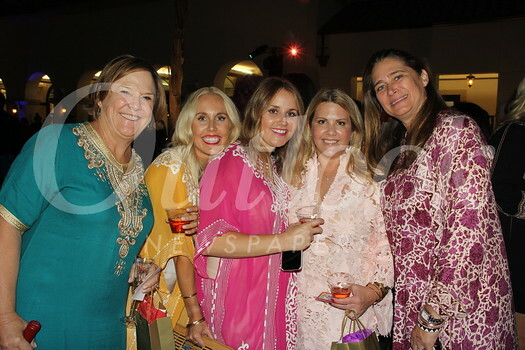 Guests were asked to wear attire befitting the theme “A Night in Morocco” and enjoyed dinner, dancing and more. Liz Hirn Berner, a Cancer Support Community participant, was the guest of honor. 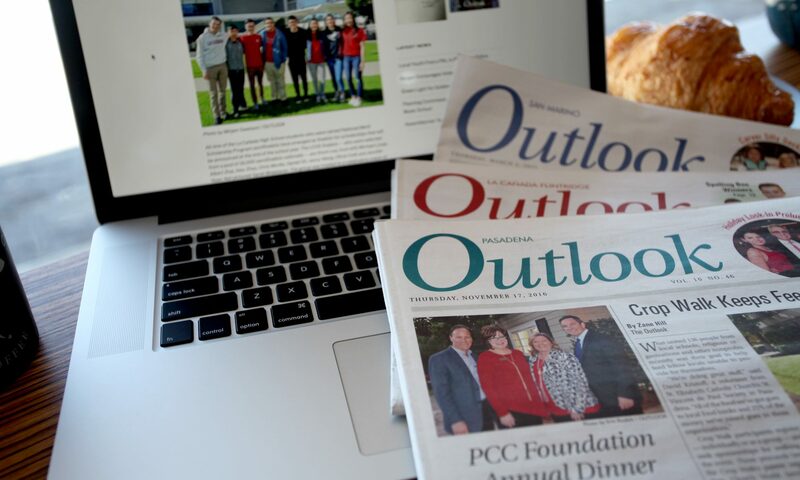 The organization’s goal is to ensure that all people affected by cancer are “empowered by knowledge, strengthened by action and sustained by community.” Its programs and services are offered free of charge — even to the friends and families of those facing cancer.